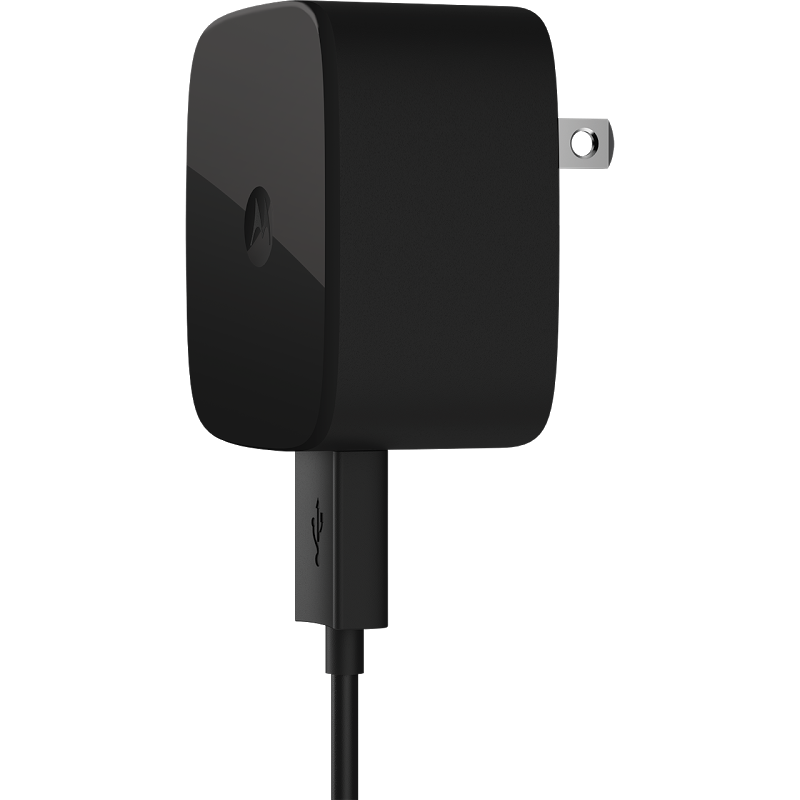 If you've got a phone that supports Qualcomm's Quick Charge, then you may be doing yourself a great disservice by using a "standard" wall charger. 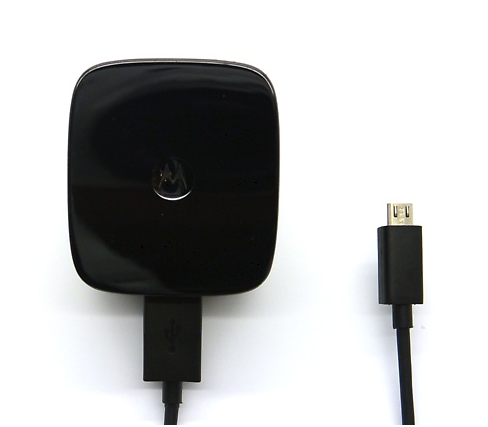 Quick Charge is the only way to go on phones that support the feature, and for a limited time you can grab Motorola's Turbo Charger for just $9.99 plus shipping from Groupon. That's a pretty solid price considering you can't seem to find this particular charger for less than $35. A few weeks ago, we brought your attention to the mysterious case of the missing Turbo Charger, an intriguing Australian tale of deception, thievery, and...wait, no. 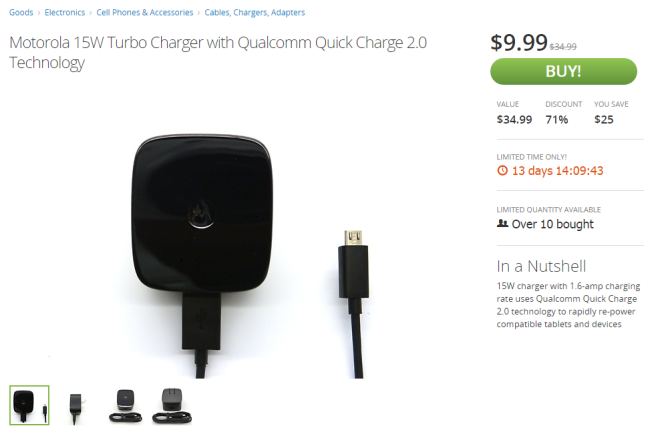 The story was uneventfully boring: Motorola's Turbo Charger, the one built for the global market, had failed to meet the Australian Electric Standards, and the company was shipping out a slower 850mAh charger in the box, along with a redemption offer to claim the faster charger once it gets certified and approved for the market. 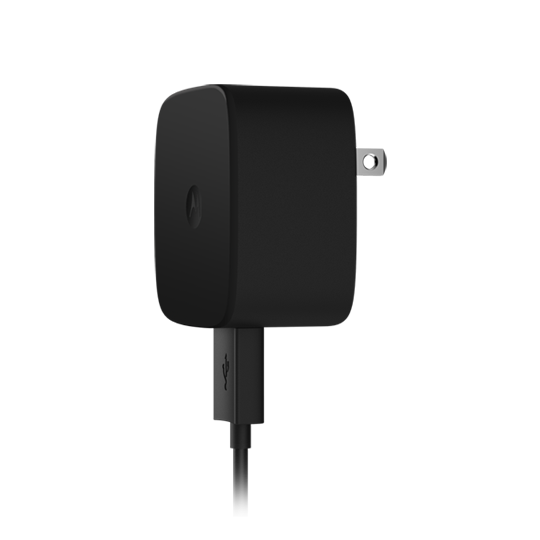 Since we haven't heard anything substantial from Motorola in a while – unless you count the Moto 360, new Moto X, new Moto G, and Moto Hint – let's talk about a charger! 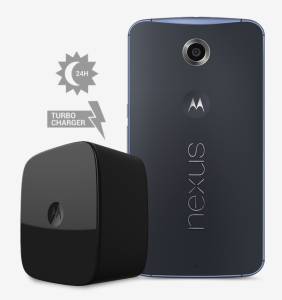 Moto's new Turbo Charger is all about powering up devices on the quick...as long as they have Qualcomm's Quick Charge 2.0 functionality, anyway. 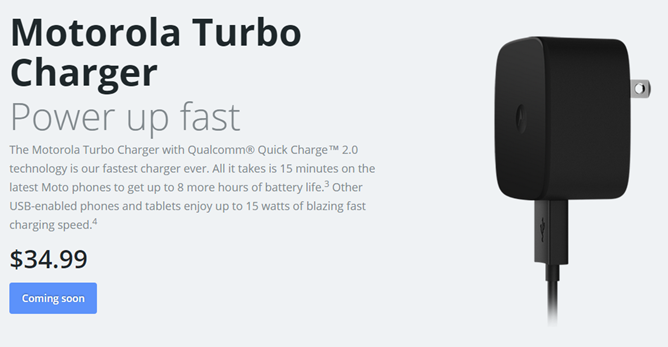 So here's what Moto is offering with the Turbo Charger: eight hours of battery life from a 15 minute charge.